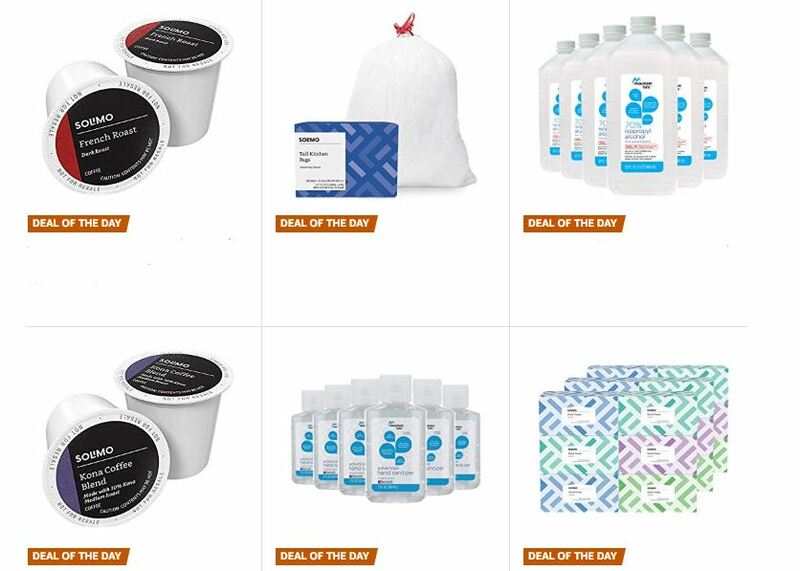 Deal of the Day: Get 25% off Workplace Essentials From Amazon Brands for 1/22/2019 only! Today you can stock up and save on workplace essentials including trash bags, coffee pods and more! Deal of the Day: Save Big on Celestron Products This Holiday for 12/10/2018 only! 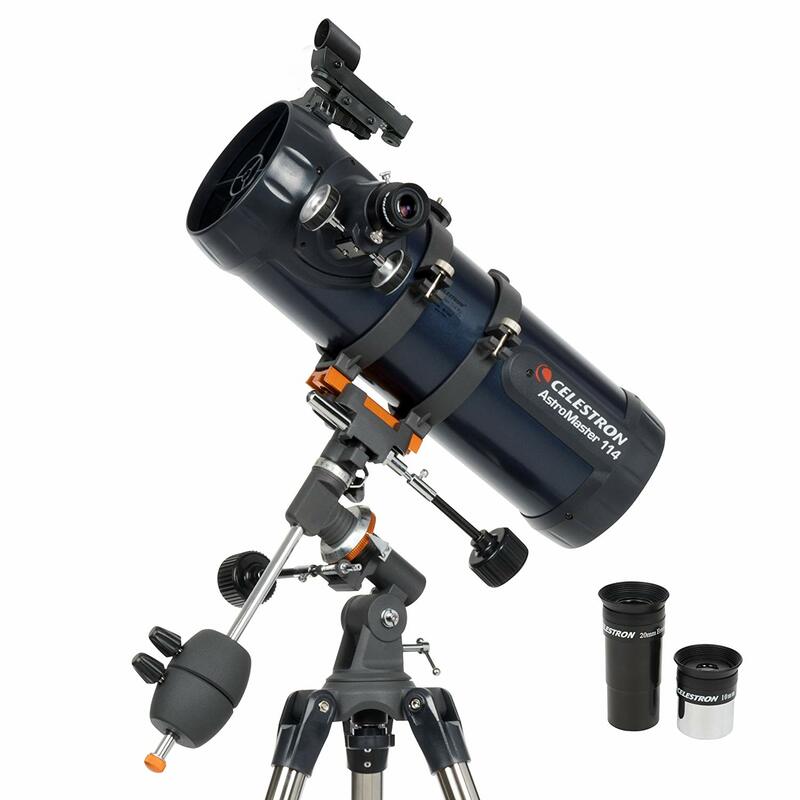 Celestron is the leading designer and manufacturer of high-quality optical products including telescopes, sport optics, microscopes and outdoor electronics. Give the gift of stars this year or a way to view them! 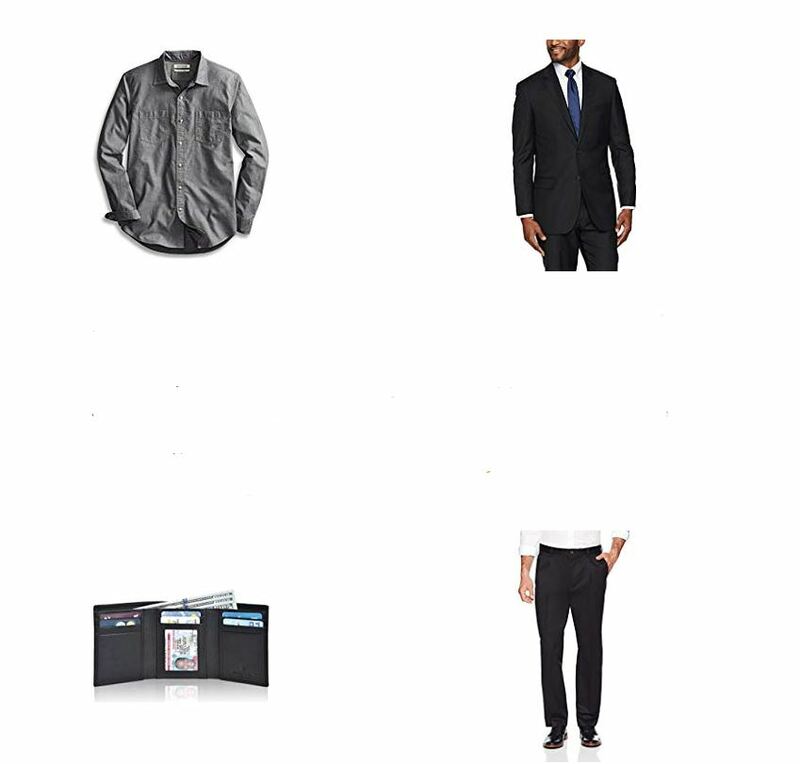 Deal of the Day: Save up to 50% off Men’s Fashion From Amazon Brands for 12/07/2018 only! Save up to 50% on select men’s fashion from our brands sold and shipped directly by Amazon.com.